I found that this year’s exceptionally cold Winter caused havoc with my skin. My combination skin turned very dry on my cheeks, chin, hands, arms and legs. 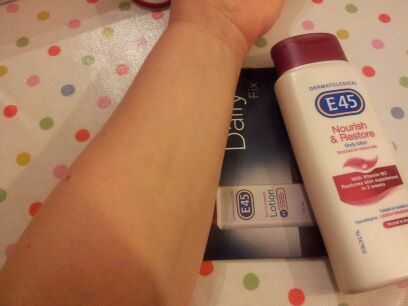 Then BzzAgent asked me if I would like to take part in an E45 Campaign and I agreed as I have used the traditional Dermatological E45 Moisturising Lotion since I was a child for times when my skin has been in poor condition. It always helps. 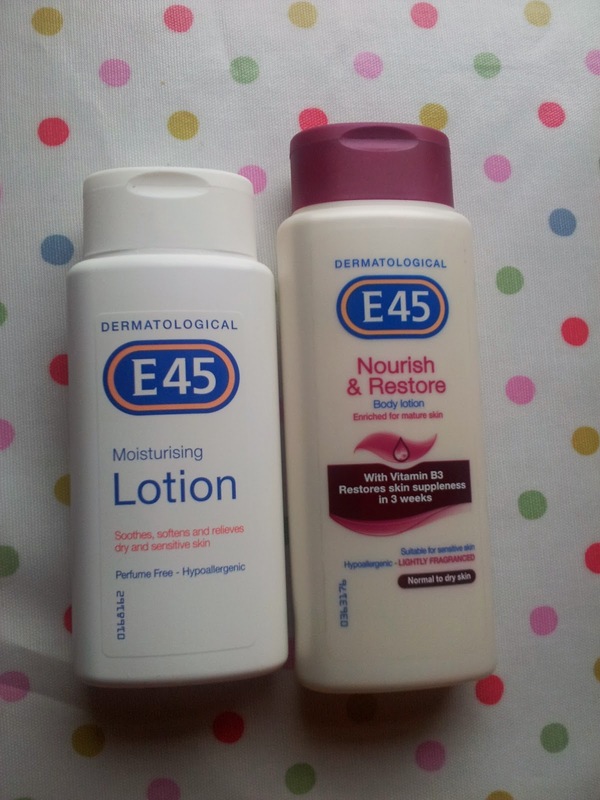 They sent me a bottle of Dermatological E45 Moisturising Lotion and a bottle of Dermatological E45 Nourish and Restore Body Lotion to review. I was also sent samples of the Nurture and Restore Body Lotion for my friends and family to try. 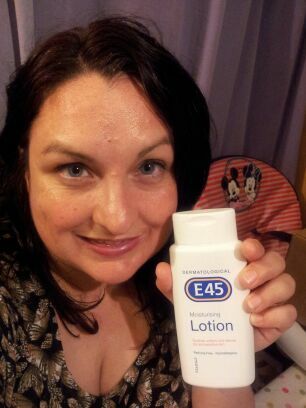 The E45 Moisturising Lotion can be used all over your body, face and hands. I used it on my face after being outside in the cold. I also used it daily on my problem dry areas, such as my knees, elbows and knuckles. The lotion was absorbed easily and soothed my dry skin. After a few days, my dry areas were back to good condition. It is non greasy- though as I have a naturally oily forehead I avoided applying it in that area. It is also light, unperfumed and suitable for sensitive skin. 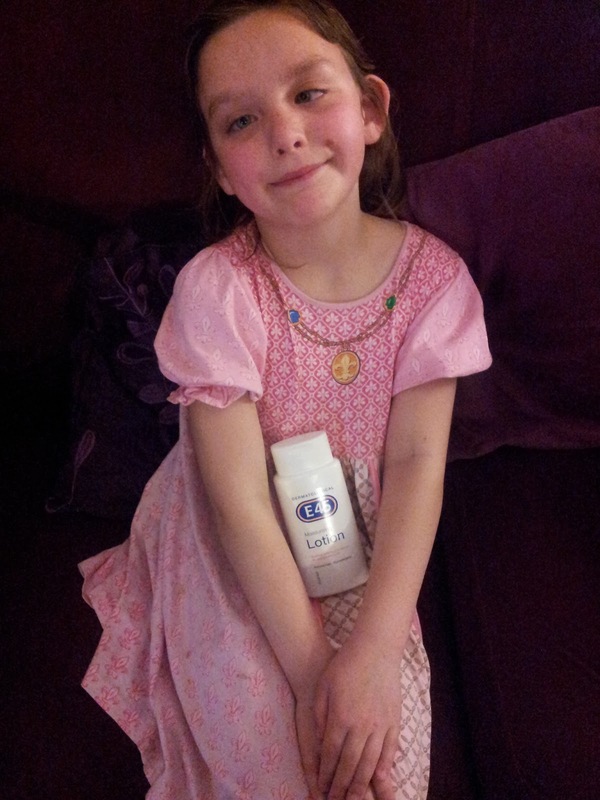 E45 Lotion is suitable for the whole family, children and adults. 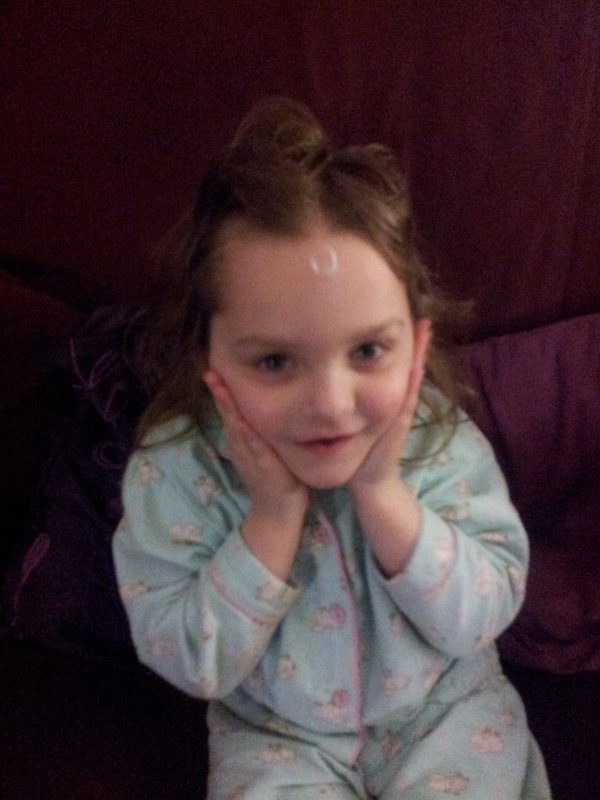 Therefore, the girls wanted to try some and loved how soft it made their skin feel. I think their skin is always lovely and soft, of course! 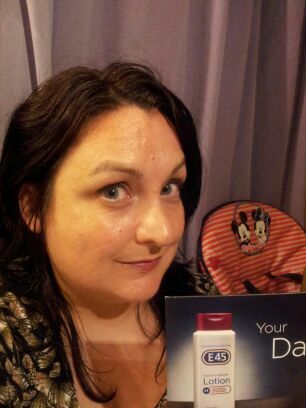 I used the E45 Nurture and Restore Body Lotion all over apart from my face. I used it every day and night. 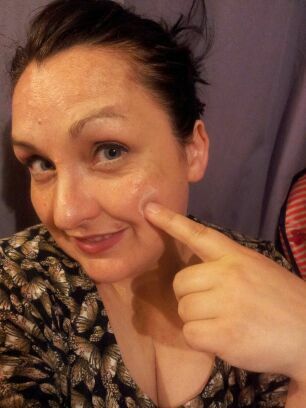 It is quickly absorbed, maked my skin really moisturised and it feels lovely all day. I had a burn mark on my arm, from the first day I used this lotion it started to fade. It has disappeared completely now. It smells nice, but is not too overpowering. My skin definitely has more of a glow about it! Yes? 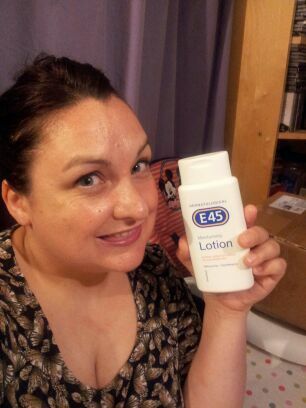 Then sign up for the E45 Lotion Campaign and they will send out a sample to you! 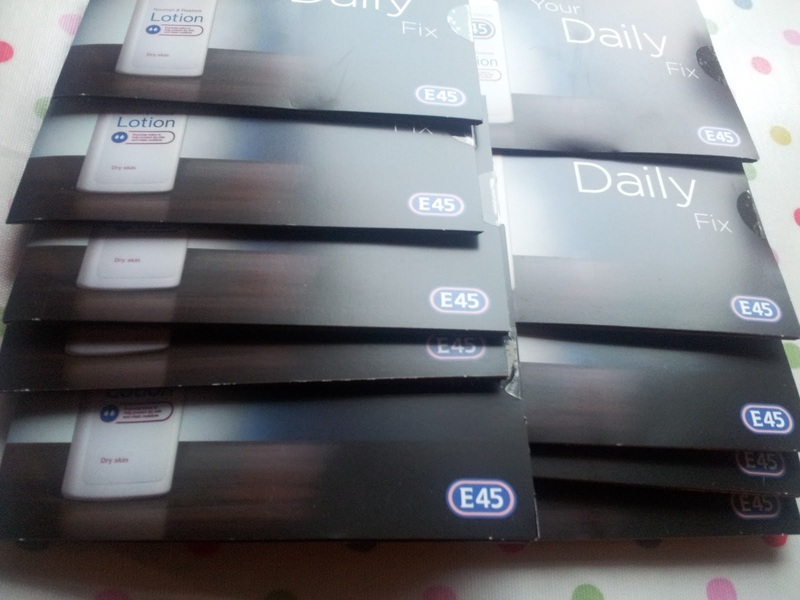 Disclaimer: I am a BzzAgent Campaigner and was sent the E45 Lotions and samples for free.